There has been some change with USC athletics (namely, footall) over the past few years, and that change is continuing. 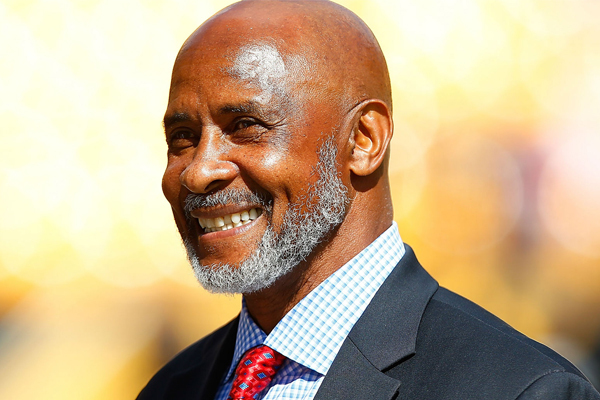 Former Steeler and Hall of Famer Lynn Swann has been named new Athletic Director for the Trojans. Swann will replace Pat Haden on July 1. Swann doesn’t have much previous experience, but he was a standout wide receiver for the school from 1971 to 1973. While there, he was part of national championship team and an undefeated 1972 team before being drafted 21st overall by the Steelers. In a letter to the campus community, university president C.L. Max Nikias said “Swann will bring the heart and soul of a Trojan” to the position. After Haden announced he would step down, USC retained the Brill Neumann search firm, which had little previous experience in athletics, to lead the recruitment process. Nikias had said USC would conduct a nationwide search and that he would consider candidates not previously affiliated with the university, which would mark a shift for the typically insular athletic department. Ultimately, Nikias settled on a familiar name, though one that few observers had predicted. Swann will be the third consecutive former USC football player to hold the post.